This time the author will try to share a very simple way to know the speakers have been damaged. This way.. without using a multimeter or oscilloscope or other audio-specific equipment. And as we all know that audio is created to spoil the ears. From here also we can detect the damage just by listening to his voice only. Here's a very simple way to knowing the damaged speakers..
• Turn the volume to the lowest position, setting it to the number 1 that is still audible. • Come closer to the speaker and listen to the sound. • If you hear a defective sound, the sound "krek.. krek.." or the sound becomes raspy, this means your speakers has been damaged. 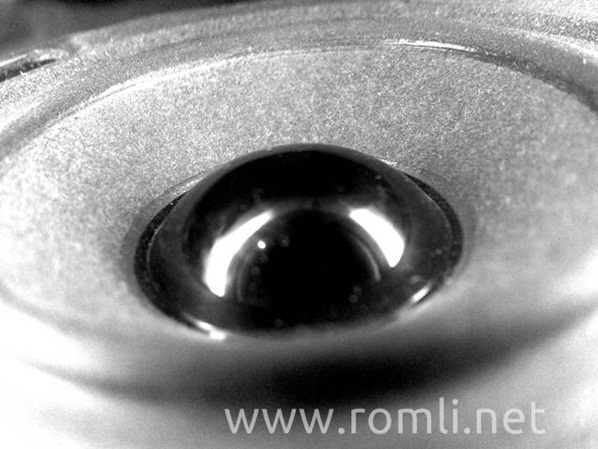 Normal speakers will not sound defects, although the position of the volume is placed in low position* (in this low position* the sound still sounded perfectly). *What is meant by volume with low position here is the sound can still be heard even though very quiet. If the device play in the middle volume position (12 o'clock position) the sound does not sound defective, but will sound defective when with a slightly louder bass tone. Easy and simple is not it? Hopefully a way to find out these damaged speakers is beneficial to all readers..